图库插图: abstract color red wave design element. 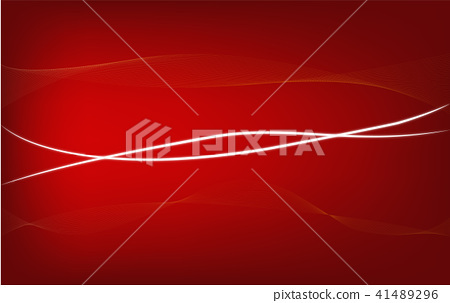 abstract color red wave design element. empty red background. gradient red abstract wallpaper.